…a successful tabletop means that, “You don’t need words.” Instead, “if you enter the room, you feel it in two or three seconds. Hannes Tiefenthaler creates Table Place Setting Designs for World-Renowned Chefs. 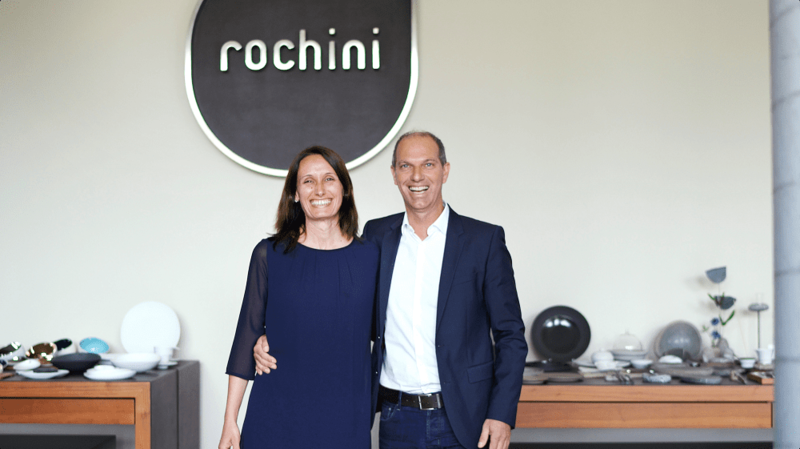 Through Rochini, Sybille and Hannes partner with the best chefs, restaurants and hotels in the world to create tabletop solutions that are completely unique. 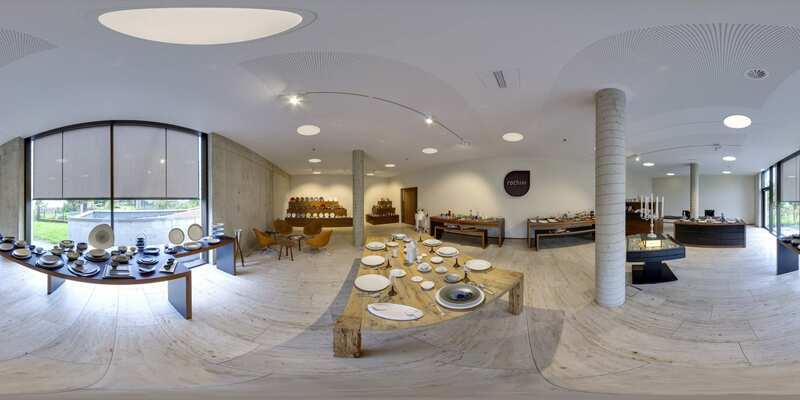 They design complete tabletop concepts that support the textures, flavors, colors, and ideas that are brought to life by expert chefs, as well as complement the architecture, interior design, and feel of a restaurant. 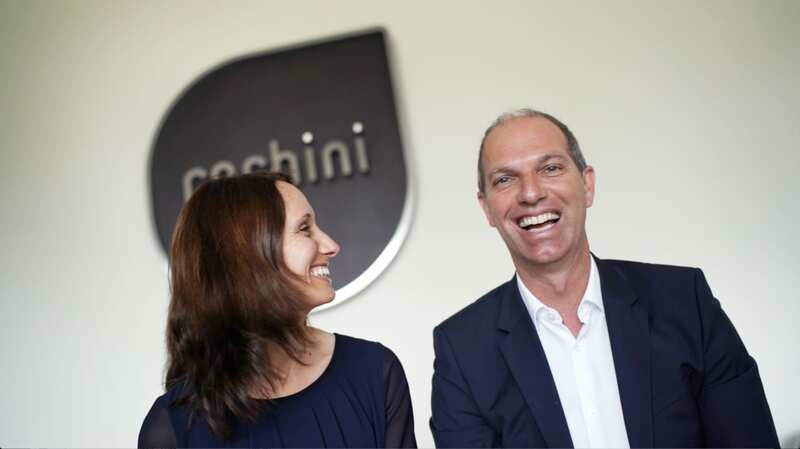 The products that Rochini supplies are sourced from a small, hand selected group of designers, producers, artists, and suppliers who provide the finest quality products made from organic materials.